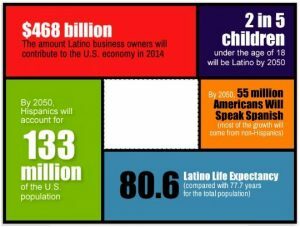 This is a snapshot of US Hispanics. This is a snapshot of us hispanics. The question is, where will the opportunities for publishers and advertisers be five and 10 years? Join us at the upcoming NAHP Convention on October 18-20th in Dallas, TX to maximize our industry’s future.